Do not be limited by what road bikes ‘should’ do. The Terra C affords the freedom to make your own choice, carve any path without restraint and remove the distinction between road and trail. 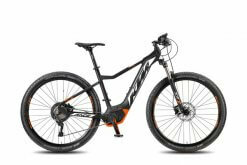 This is an updated and upgraded version of the Terra, with a completely redesigned frame and new UK adventure geometry. The lightweight carbon frame is equipped with Innegra impact protection and available in a line of seriously fast road and adventure builds. Features: Lightweight Carbon Frame – The Terra C has road bike weight, with adventure bike aspirations. Carbon fibre is the perfect material for the modern adventure bike due to its low weight, manufacturing versatility and vibration damping properties. New UK Adventure Geometry – Orro started with a blank page and designed the geo from the ground up to cater to the emerging styles of UK riding. The new geometry includes short size specific chainstays – 420mm in S,M, 425.5mm in L, 450mm in XL), 72mm bottom bracket drop and 50mm fork rake across all sizes. 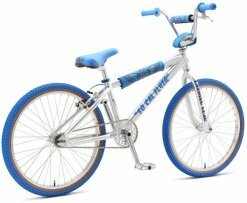 The resultant bike has superior traction, cornering, and stability. Uncompromised Road Handling – Unique geometry and low weight ensures a fast responsive ride for the ultimate machine that excels at both road and off road riding. Run it with knobbly tyres for your big adventure rides, switch out to low volume slicks for your road rides. Or run a mid-sized semi-slick for the ultimate all-purpose setup. Innegra Impact Protection – Innegra is a very tough, very flexible fibre with great endurance. Its properties make it naturally good at vibration damping and give it great impact resistance. The Terra C has selective Innegra shielding in critical areas of the bike to ward off rock strikes and other impacts. 42mm Tyre Clearance – Big volume tyre compatibility for all day adventures Thru Axle Front and Rear – The use of industry standard 12mm front and rear thru axles achieves greater wheel security, greater hub stiffness, less frame/fork flex and less unwanted rotor/brake contact. Full Mudguard and Rear Rack Mounts– Run it all year, carry all your gear. It has 38mm tyre compatibility with mudguards. The Terra C is also designed to accommodate modern bike-packing setups which don’t utilise racks. BB86 Bottom Bracket – By using the Shimano press fit standard Orro achieved a wider bottom bracket shell, enabling us to add extra material around the BB junction for stiffness, and improve chainstay width for greater tyre and mud clearance. All builds equipped with proven Shimano bottom brackets. 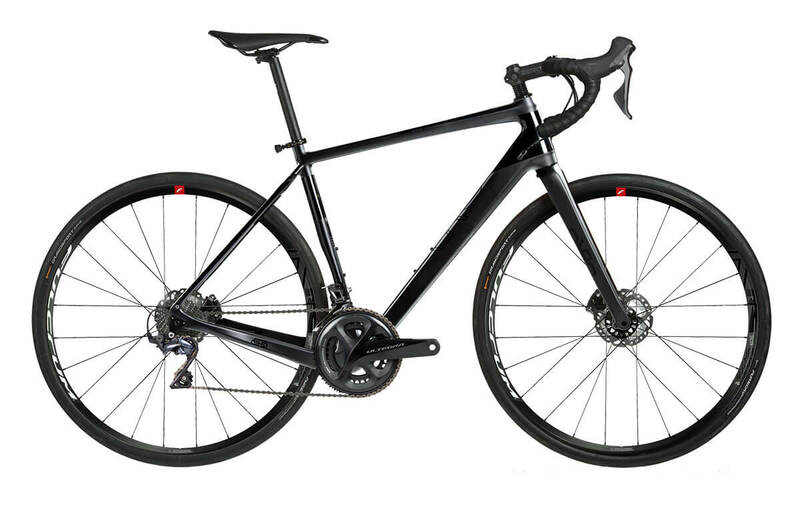 Di2 and ETAP Compatible – The Terra C has the versatility for current and future groupsets. Removable Front Derailleur Mount – Sleek look with 1x drivetrains Low Stand Over Height – Greater suitable height range for each size and the long exposed seat post improves comfort. The low top tube also facilitates knee movement for stability over rough terrain. A custom build of one of the best steel touring bikes on the market. We reckon it's even better than the stock Disc Trucker and cheaper too!